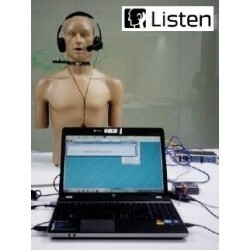 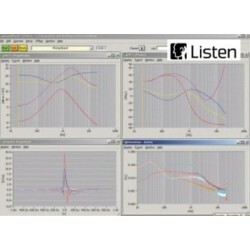 The standardized IEC 60318-4 ear simulator is a good tool for ear simulation up to 10 kHz. 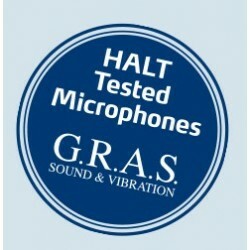 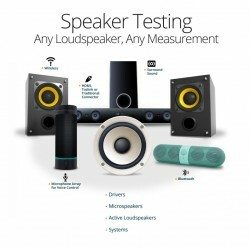 However, its high Q resonance makes it unsuitable for analyzing high resolution audio performance. 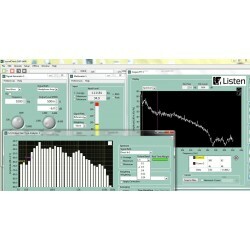 The new High Resolution Ear Simulator mitigates this limitation. 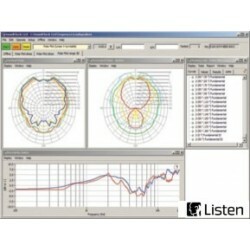 The resonance is dampened by approximately 14 dB and the damping does not change with varying lengths of the ear canal caused by changes in placement of the Device Under Test (DUT). 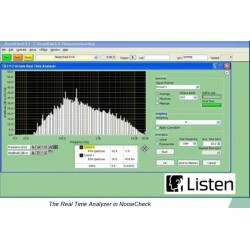 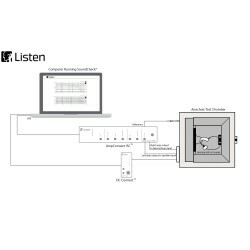 Therefore both frequency response and distortion measurements up to 20 kHz can now be made with confidence and full backwards compatibility to historical measurements. 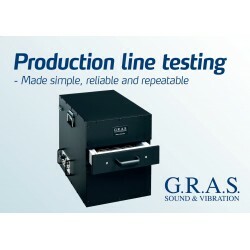 The G.R.A.S. 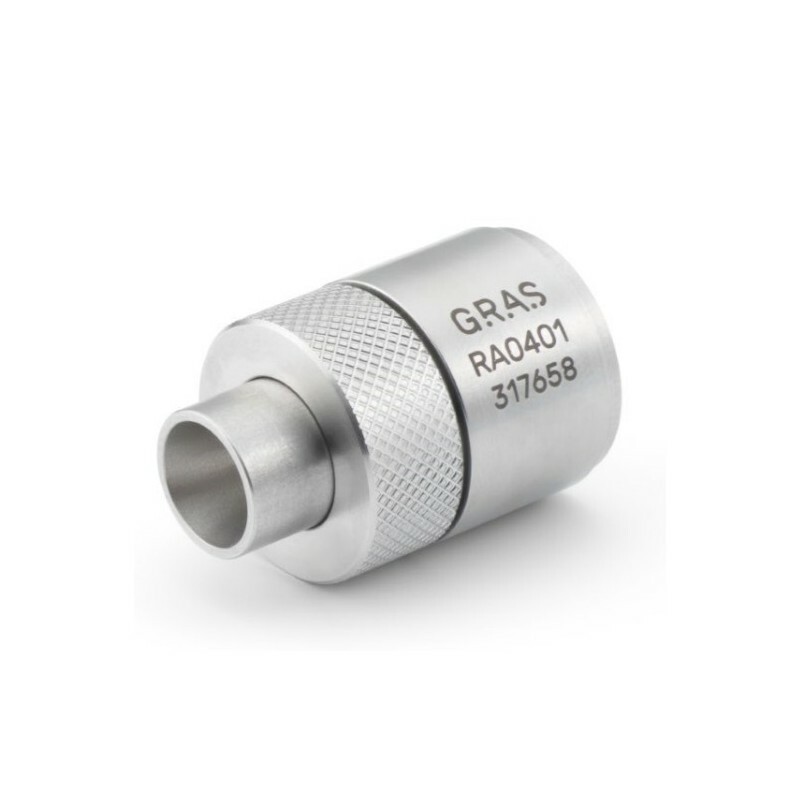 47AC is a 1/2" CCP precision condenser microphone set for infra-sound measurements in open acoustic fields. 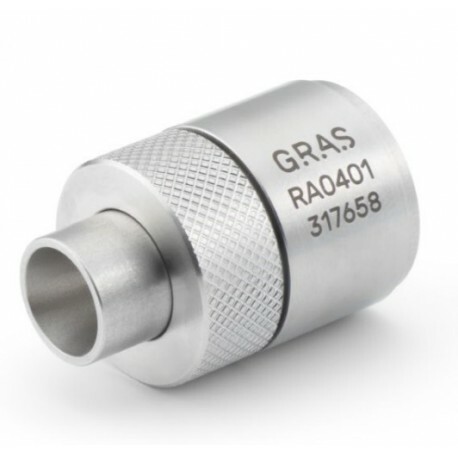 The G.R.A.S. 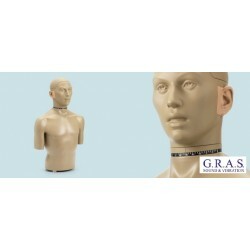 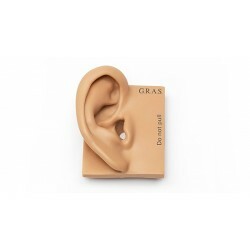 43AG Ear and Cheek Simulator is a unique, multi-faceted and multi-purpose tool that helps you accomplish the job in an effective and efficient manner. 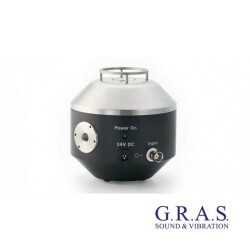 We call it the table-top KEMAR as it offers you much of the KEMAR capability in a convenient and portable packaging. 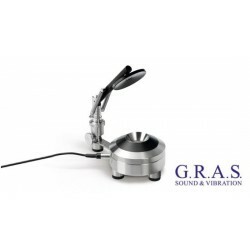 The G.R.A.S. 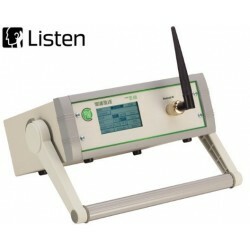 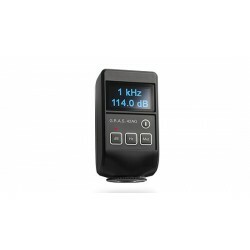 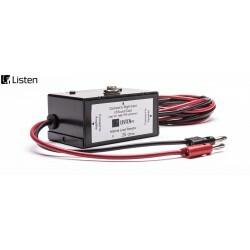 42AG Multifunction Sound Calibrator is a portable, battery operated sound source for calibration and check of microphones and sound level meters. 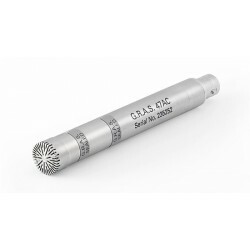 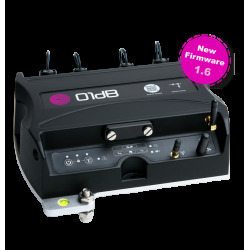 It is designed for field use and comes with a protective casing. 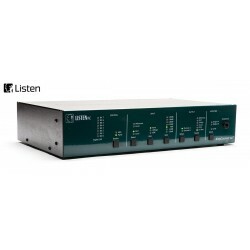 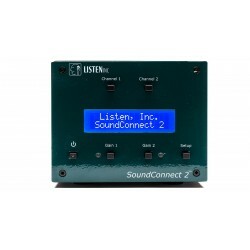 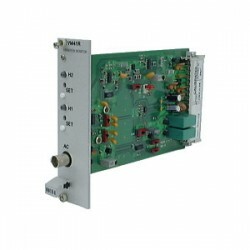 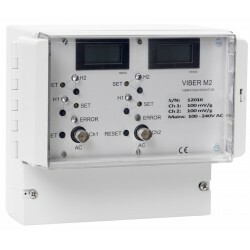 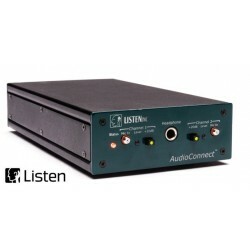 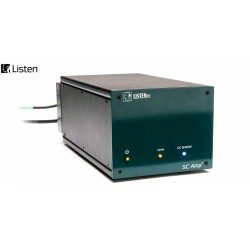 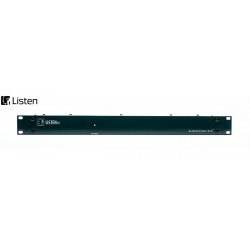 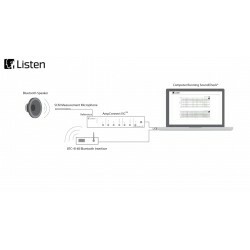 It conforms to the requirements in IEC 60942 for a class 1 sound calibrator.